Portsmouth City Council will meet twice on Monday, once at 1 p.m. for a special session meeting, and again at 6 p.m. for their regular session meeting. During the special session, according to City Clerk Diana Ratliff, council will immediately enter into an executive session following the call to order, pledge, and roll call for the purposes of conducting the remaining interviews for the open position of City Manager. 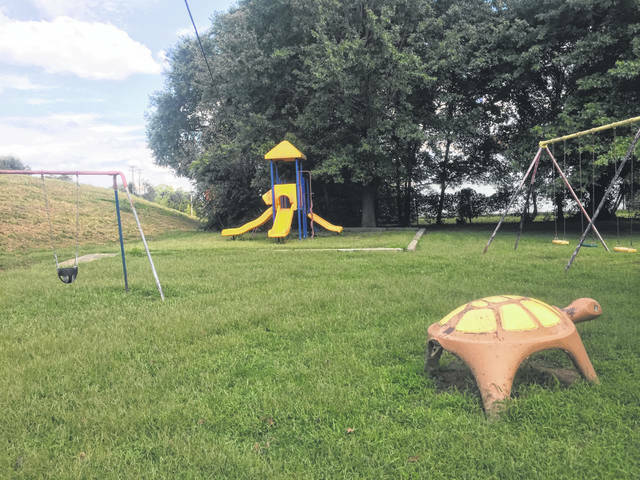 Council will also entertain a resolution to convert Weghorst Park on Madison Street into a skate park under the supervision of the Portsmouth Skate Park Project and in consultation with the Spohn Ranch Company in California. 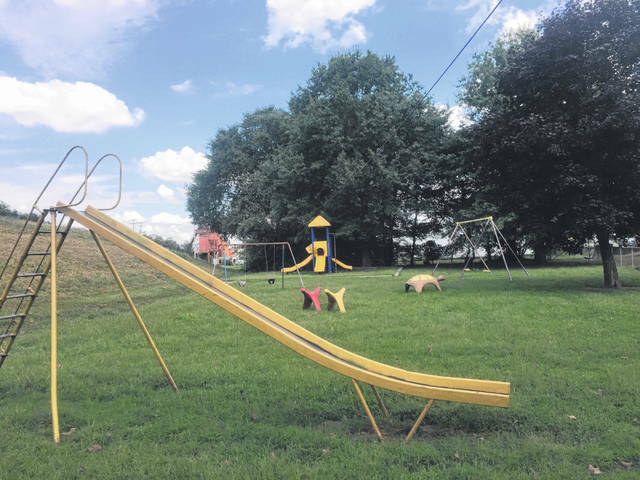 As discussed at the previous city council meeting during the city manager’s conference, this resolution would allow the land being currently utilized as a playground to be converted by the Portsmouth Skate park Project and Spohn Ranch Company into a skate park through in kind donations of labor and materials, private fundraising, and grant applications, while the remaining equipment is to be donated to the 14th Street Community Center. While there is no public hearing scheduled for the regular session meeting, four previously discussed items will be up for second and third readings, while five new items will be up for discussion for the first time. An Ordinance authorizing the appropriation of an additional $65,000.00 to New WTP Fund needed to pay certain costs associated with the new Water Treatment Plant Preliminary Design and Property Acquisition, and an Ordinance authorizing the appropriation of $36,000.00 from the General Fund Public Service Department- Garage Division Fund for wages and benefits for a Mechanic I position which was not funded in the 2018 budget will be up for a third reading. Potentially receiving a second reading will be an Ordinance authorizing an additional appropriation from unappropriated monies in the amount of $64,000.00 to Emergency Demolitions needed for additional tear downs in year 2018, and an Ordinance authorizing the appropriation of a total of $175,693 from unappropriated monies for the Mound Park, Lighting, Security and Pathway Projects. The first item being heard for a first reading will be an ordinance amending Section 549.08 – Discharging Firearms and Other Weapons of the Codified Ordinances of the City of Portsmouth, Ohio. The amendment would allow Shawnee State University to begin an Archery Program this semester. The second item is an Ordinance authorizing the appropriation of $53,323 of the City’s Business Revolving Loan Fund in order to expend these funds for CDBG activities as required by the Ohio Developmental Services Agency, while the third is a resolution accepting the amounts and rates as determined by the Budget Commission of Scioto County, Ohio, authorizing the necessary tax levies, and certifying the same to the Auditor of said County. The fourth item to receive a first reading is a resolution authorizing the Acting City Manager on behalf of the City of Portsmouth to prepare and submit an application to participate in the Ohio Public Works Commission state capital improvement and / or local transportation improvement program(s) and to execute contracts as required.